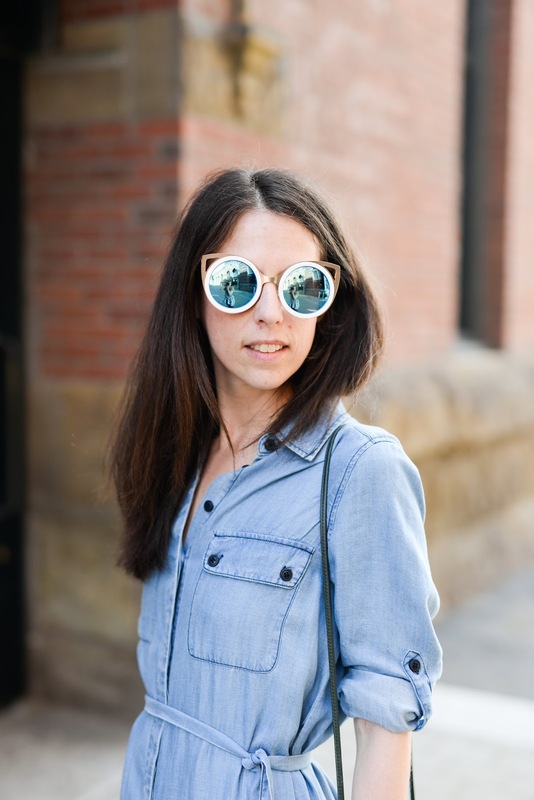 After all the fun of Day 1 of Fashion Week at The Bellevue Collection, I couldn't wait to head back for Day 2! With a schedule including makeup at Laura Mercier at Nordstrom Bellevue, a trend presentation for press and of course the Posh Party Trend Show; I made sure to fuel up with my favorite green juice from Jujubeet and a cappuccino and croissant from Fresh Flours, two of my West Seattle favorites! For Day 2 I went with another Little Black Dress favorite and kept to a palette of fall neutrals. 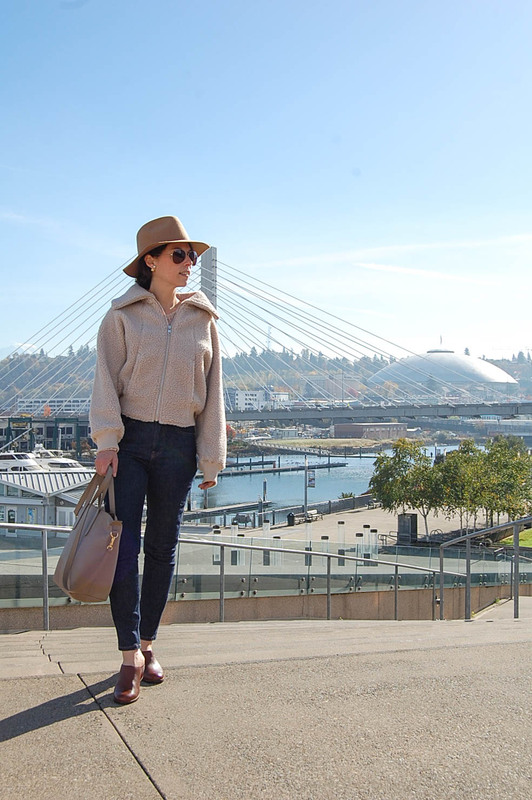 I styled the LBD with tights, boots and a faux fur jacket for an "I am definitely feeling Fall" look; And added a bag from the WhoWhatWear Collection at Target for a pop of color. Disclosure: Some of the items in my outfit were provided by the brand and marked c/o (courtesy of). Affiliate links are used in this post. All thoughts and opinions are my own. My hair was still so on point from my Day 1 visit to Swink Style Bar (does anyone else find that sometimes a hair blowout will often look even better on the 2nd or 3rd day?!) and after sleeping with it in a bun, I just let it loose and ran my fingers through my hair. For makeup, Laura Mercier at Nordstrom Bellevue offered to do my makeup for Days 2 and 3 of Bellevue Fashion Week, and as a big fan of many products from the Laura Mercier line, I knew I would leave looking oh-so-beautiful for both days. 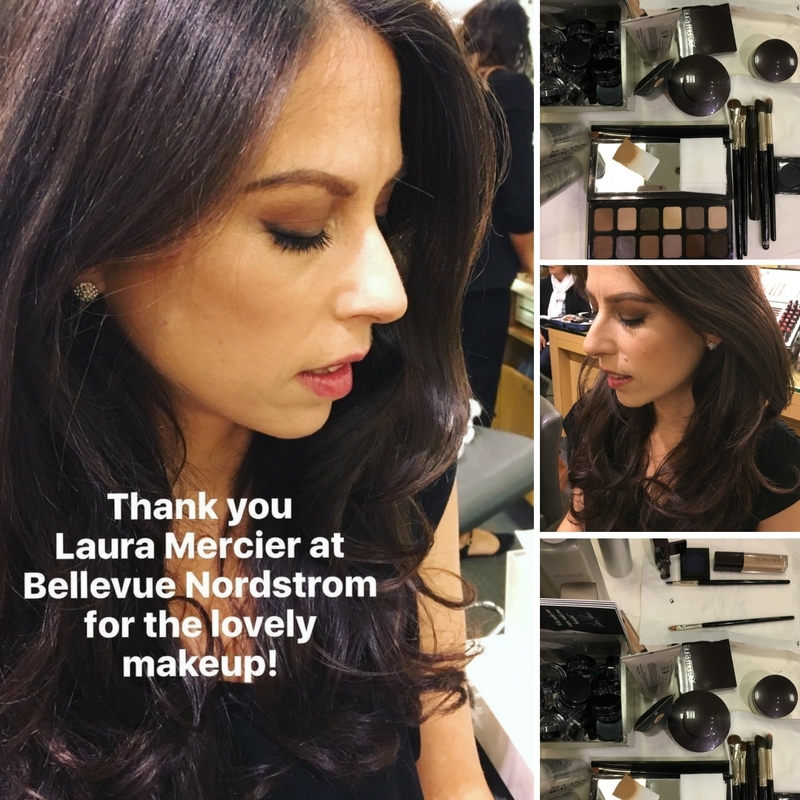 Adrianna, a Laura Mercier Make-Up Artist at Nordstrom Bellevue, had me covered and indeed I was ready for the events and felt absolutely gorgeous! A few of my favorite Laura Mercier products that Adrianna used included the Radiance Primer, Repair Eye Serum and the Extreme Neutral Eyeshadow Palette. After hair and makeup it was time for the Posh Party Trend Show, held at Hyatt Regency Bellevue. Prior to the show I chatted with fellow Style Bloggers, sipped champagne, mingled with other guests and enjoyed interactive beauty stations to sample the latest trends (think Aveda hair and scalp massages, inSpa hand/lip treatments, and Obadiah Salon hair touch ups, among others). Than it was time to take our seats for the show! 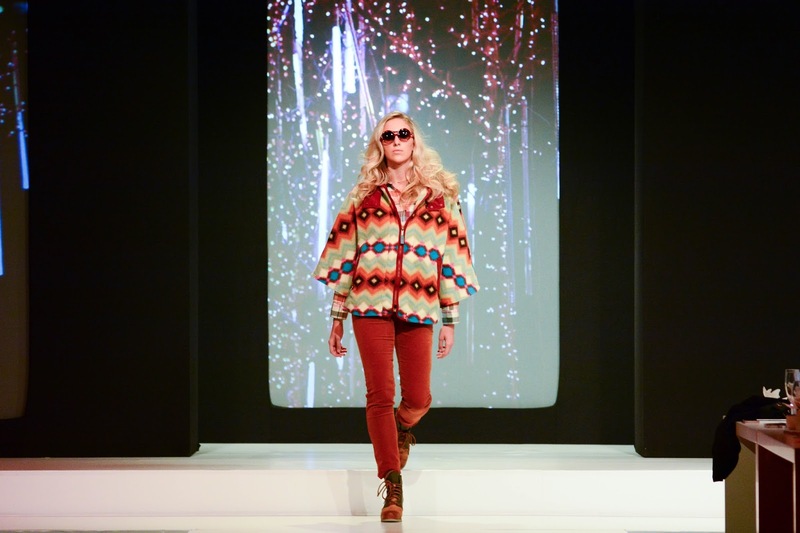 The high-energy fashion show that was the 2016 Posh Party Trend Show at Fashion Week at the Bellevue Collection was one for the books. 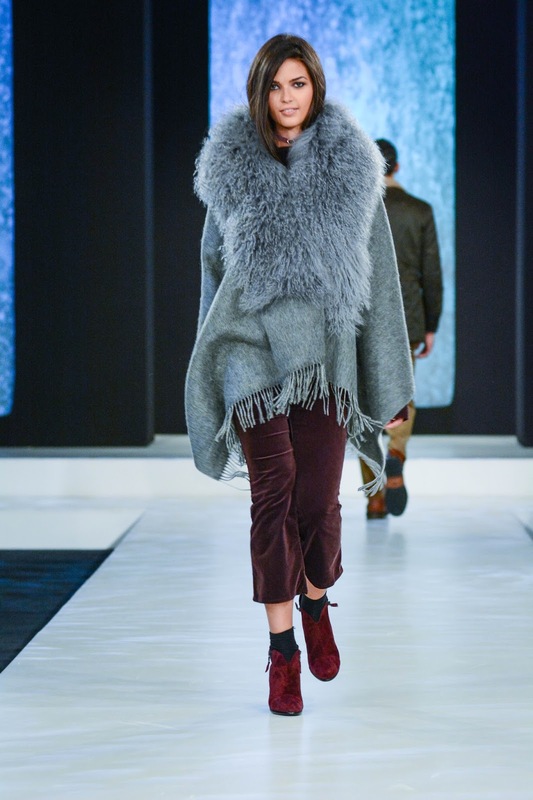 Highlighting the latest fall and beauty trends, the Posh Party Trend Show featured looks available at a variety of retailers at The Bellevue Collection (and yes, I might have been shopping directly from that runway!). The show benefited nonprofit Bellevue Lifespring and supported (through tickets purchased) children and families living in poverty in Bellevue to help them break the cycle of poverty. 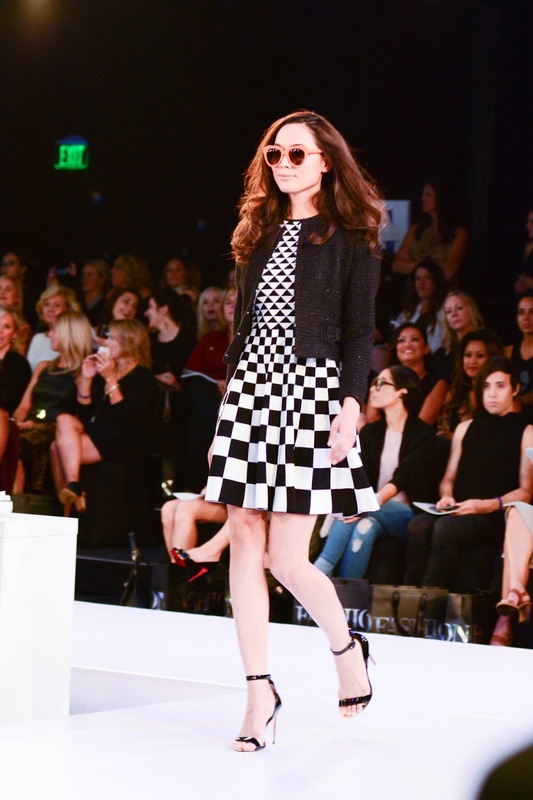 Celebrating the best of fall fashion and beauty, the Posh Party Trend Show was also another example of how doing good never goes out of style! 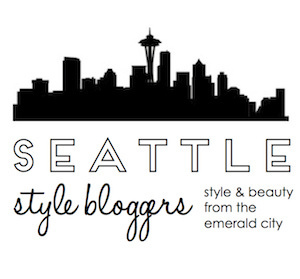 Stay tuned for my recap of day 3 of Fashion Week at The Bellevue Collection, coming soon! ah thanks so much darling!